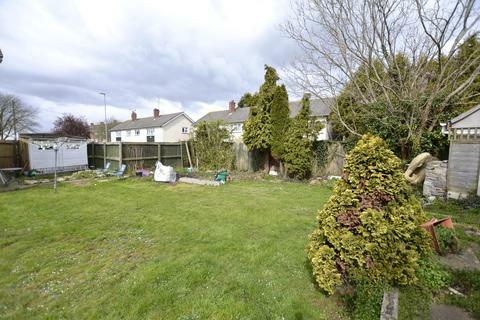 Large side garden of a residential house with planning permission for a two storey three bedroom end terrace house - planning application 17/0372/F. 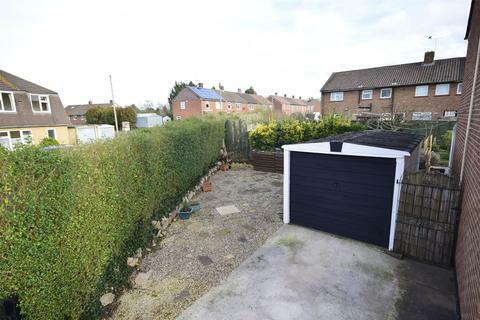 Marketed by Andrews - Downend Sales. 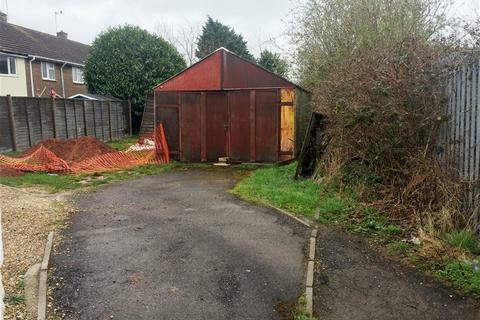 A level building plot with full planning consent granted for the erection of a 2 bedroom detached bungalow with parking and gardens. 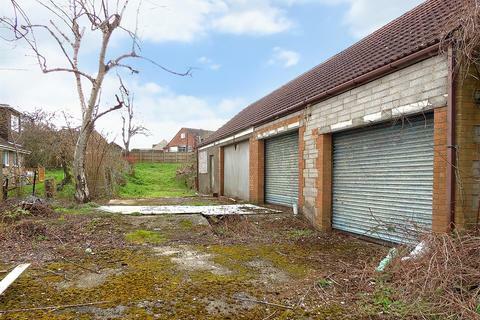 The site is situated in a popular and convenient location in Cadbury Heath with access from Greatleaze. An ideal opportunity for builders and developers. Marketed by Maggs & Allen - Clifton. 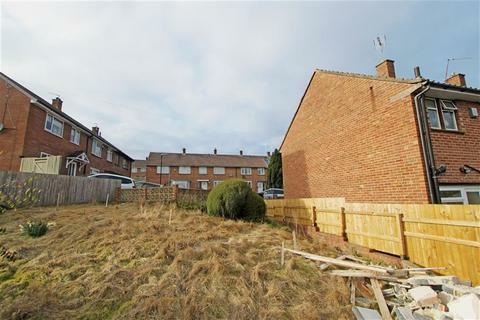 Marketed by Andrews - Westbury on Trym Sales. 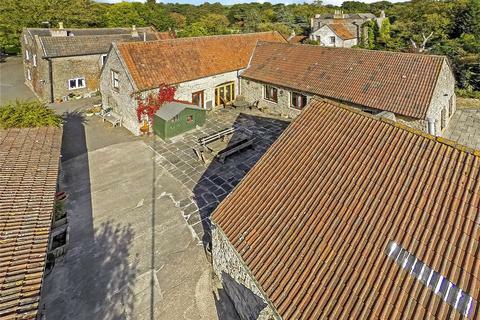 Marketed by David James & Partners - Wrington. 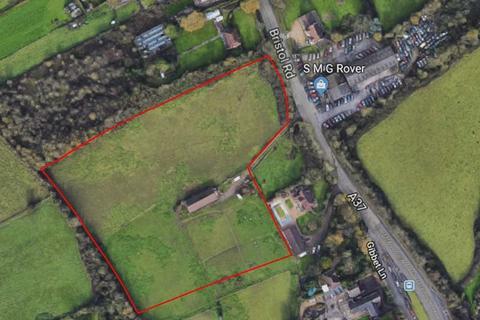 Outline application with all matters reserved except access, scale and layout for three dwellings with associated parking, hard/soft landscaping, drainage and infrastructure. 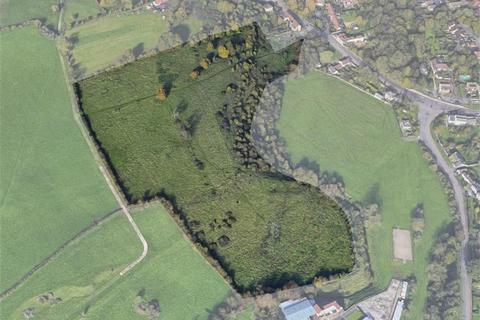 Total plot 1.6 acres. Marketed by Lloyd Williams Estate Agents & Property Finders - Bristol. 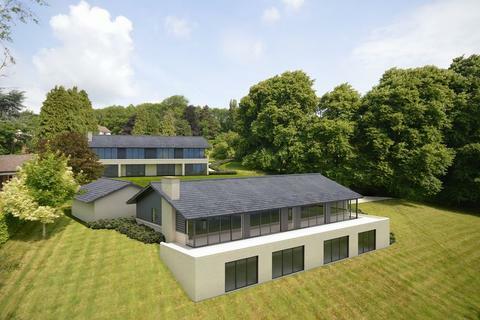 Marketed by Blue Sky Property - Bristol. Marketed by Homes of Bath Fine & Country.